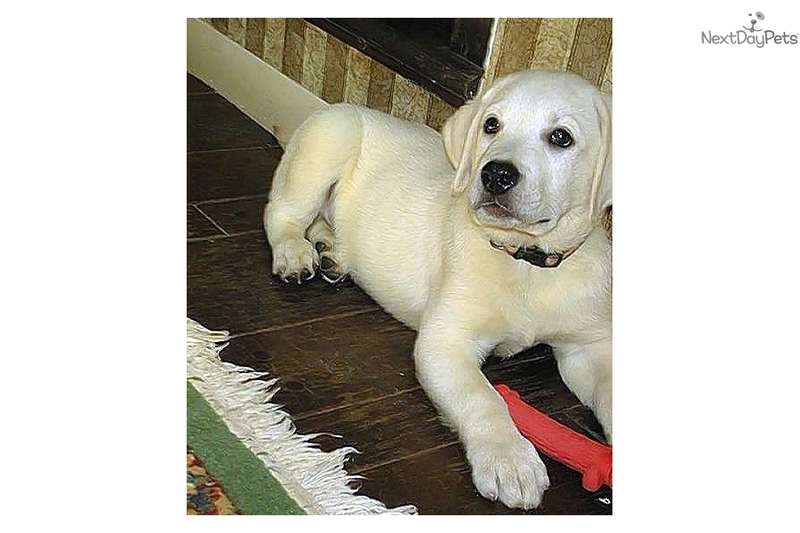 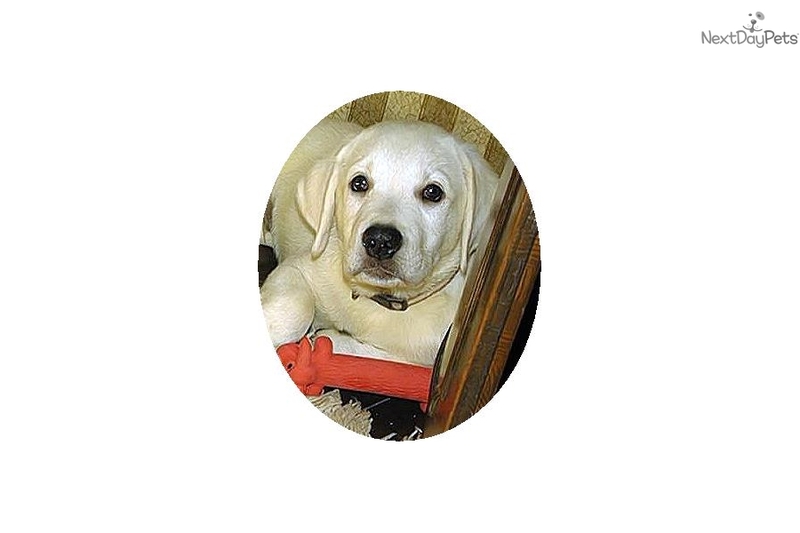 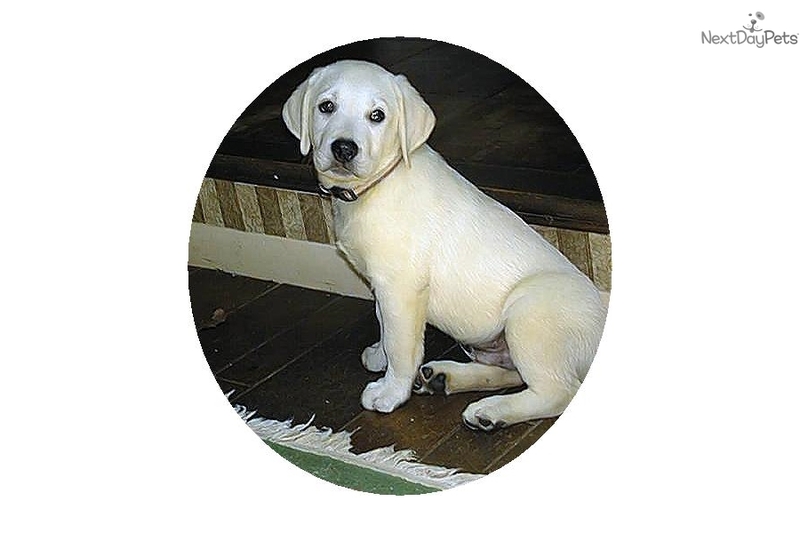 This Labrador Retriever nicknamed Kojak sold and went to a new family. 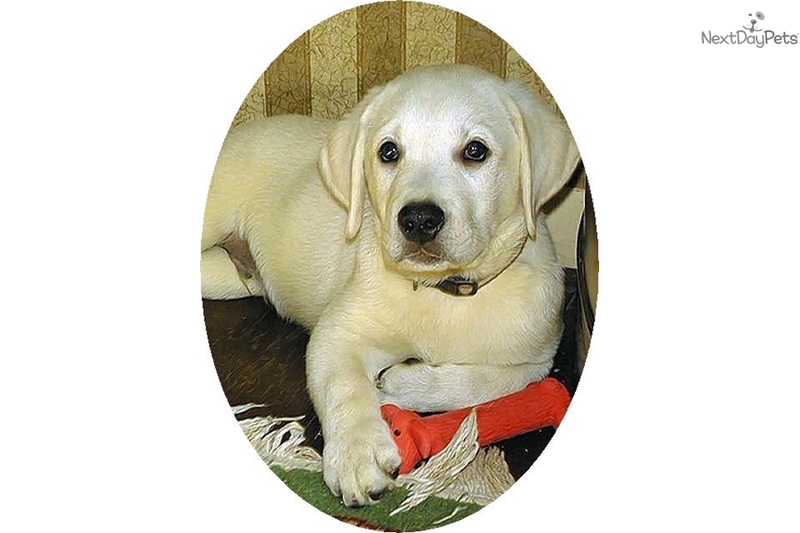 "Kojak" is a first responder, fast on his feet, instantly responding to both sight and sound. 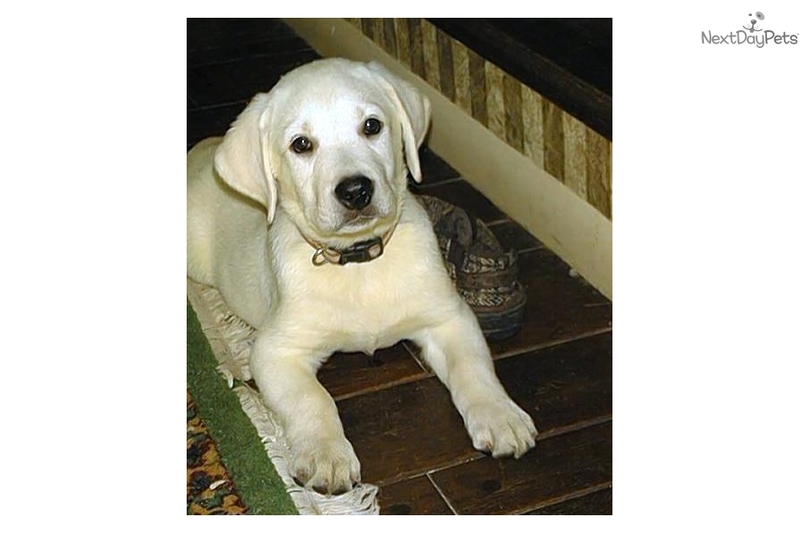 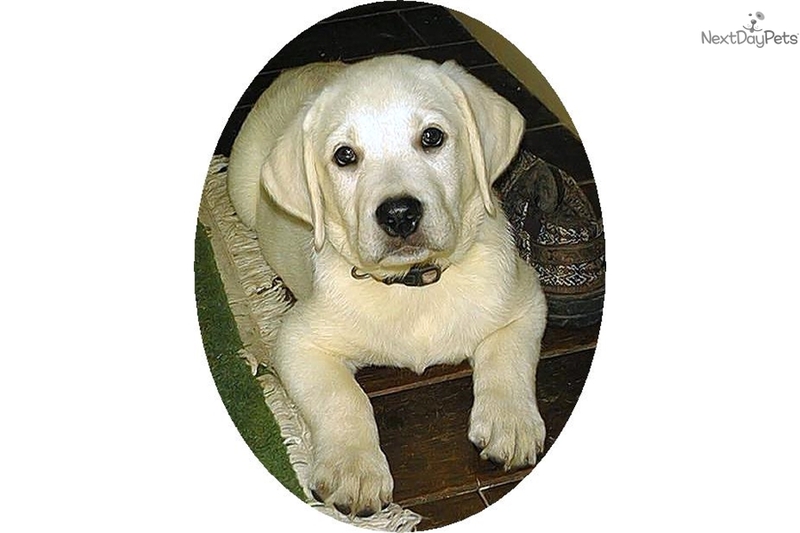 He is a rather large "English" style Labrador, stout and strong in appearance with heavy bone, a broad skull, short muzzle, round, expressive, friendly eyes, well-set ears, gorgeous water resistant, double insulated coat and compact, muscular build. 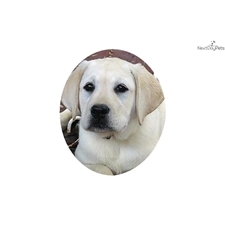 Sire and dam are excellent examples of the breed. 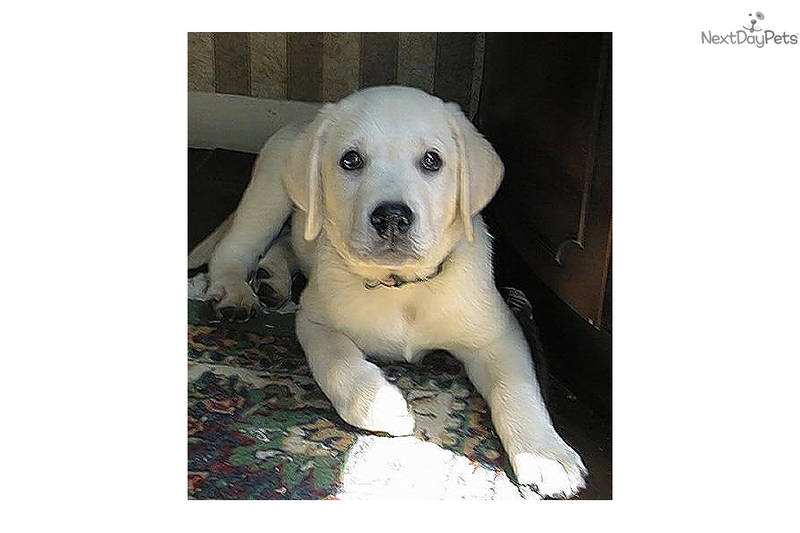 "Kojak" is high energy and low maintenance. 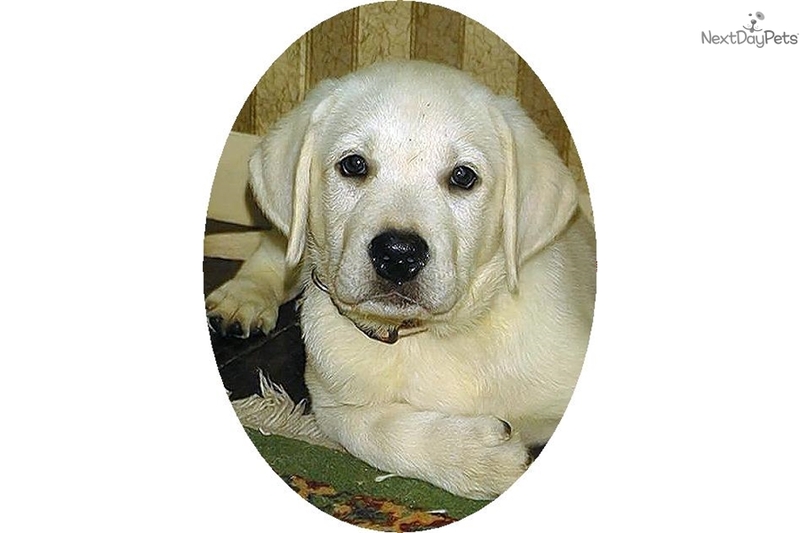 Puppy will come to you with all pertinent papers, shots to date, pedigrees of both parents, a 1-year written guarantee and complete examination by a state licensed veterinarian.